We are here to answer any questions you may have about Marketing Technology. Leave your details to start the conversation! Launch of the first dedicated Martech Job board: MartechTalent.io. We organized the 1st Martech Stackathon ever. It took place in Rotterdam, the Netherlands. 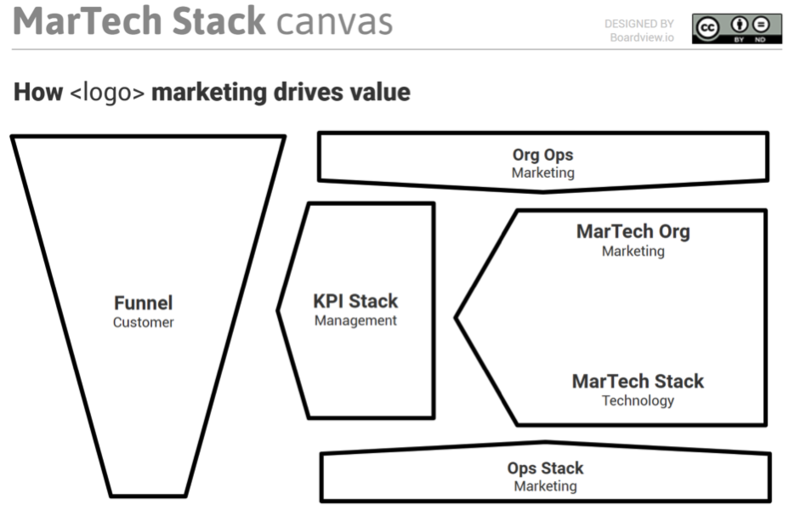 Introducting Martech Canvas for plotting Martech tools, a residue of 100+ company stacks. ProductHunt is the #1 startup platform that handpicks the best new online products. 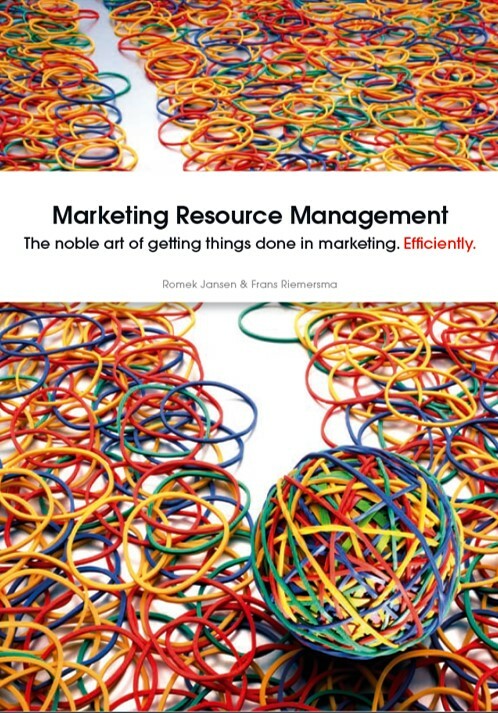 Publication of Marketing Resource Management (MRM) book. 5th edition in 2011.